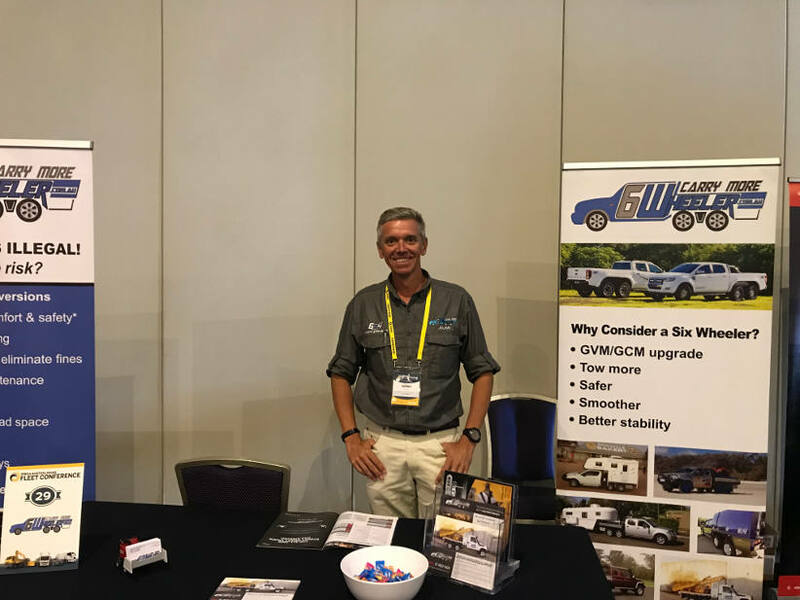 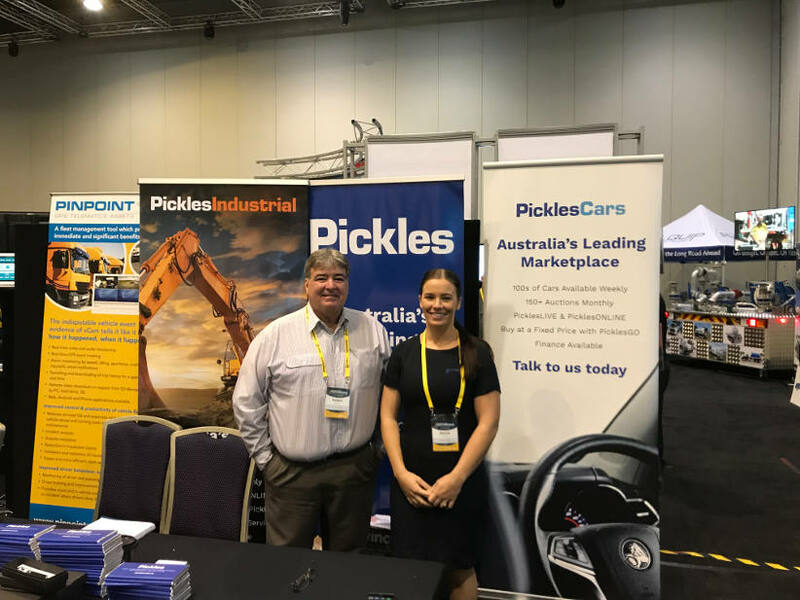 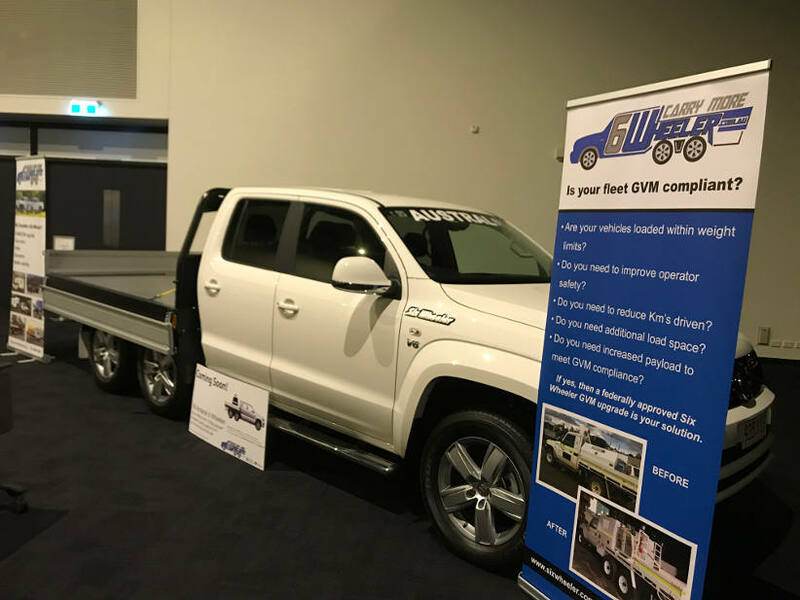 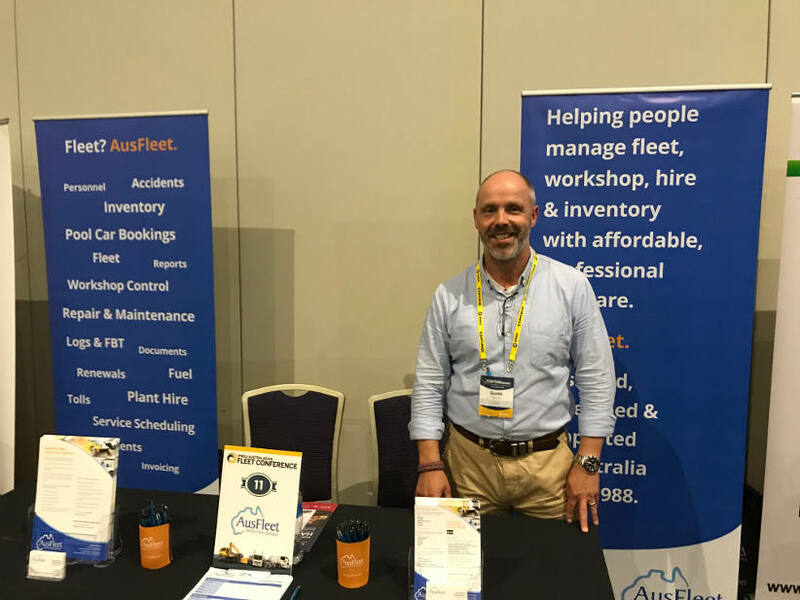 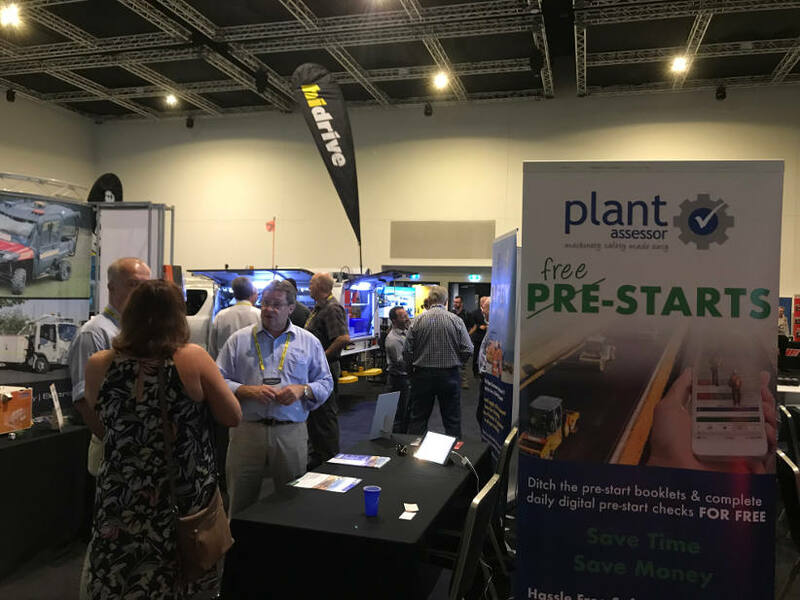 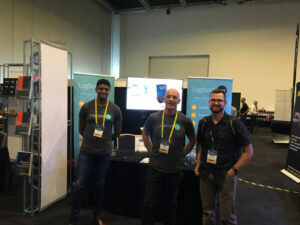 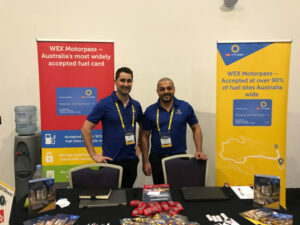 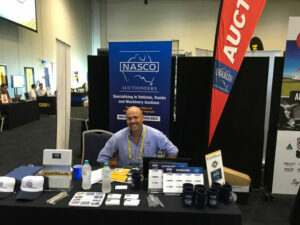 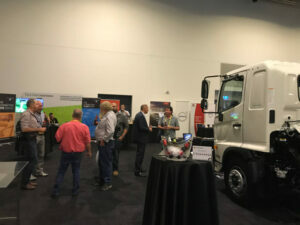 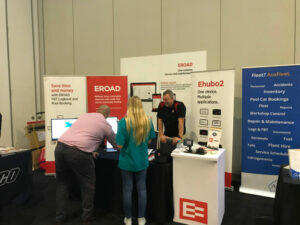 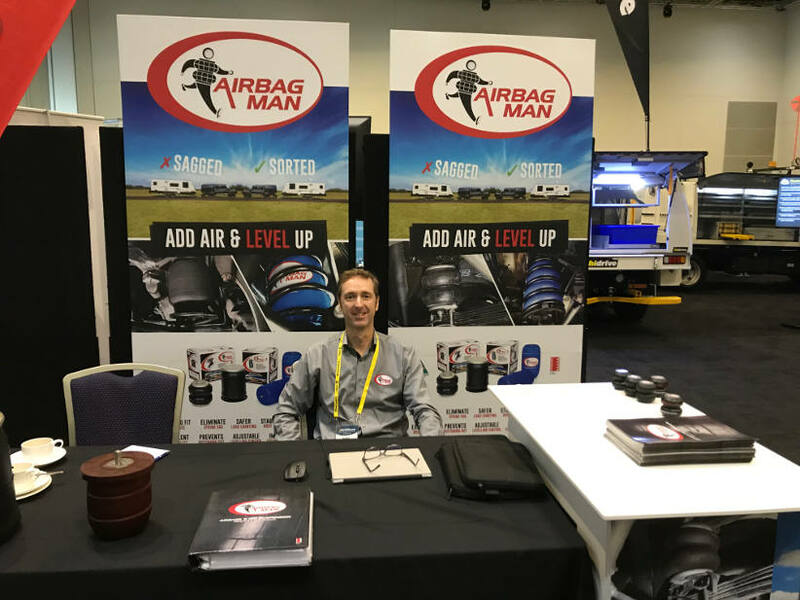 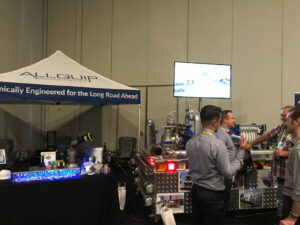 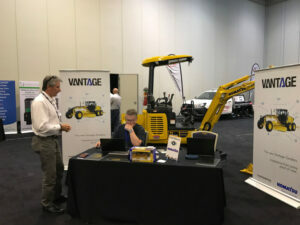 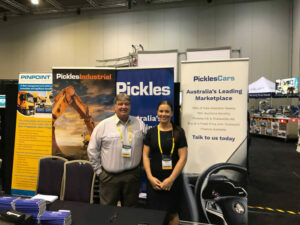 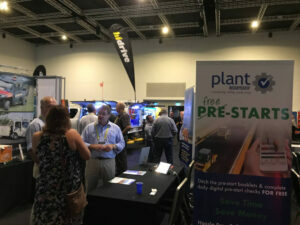 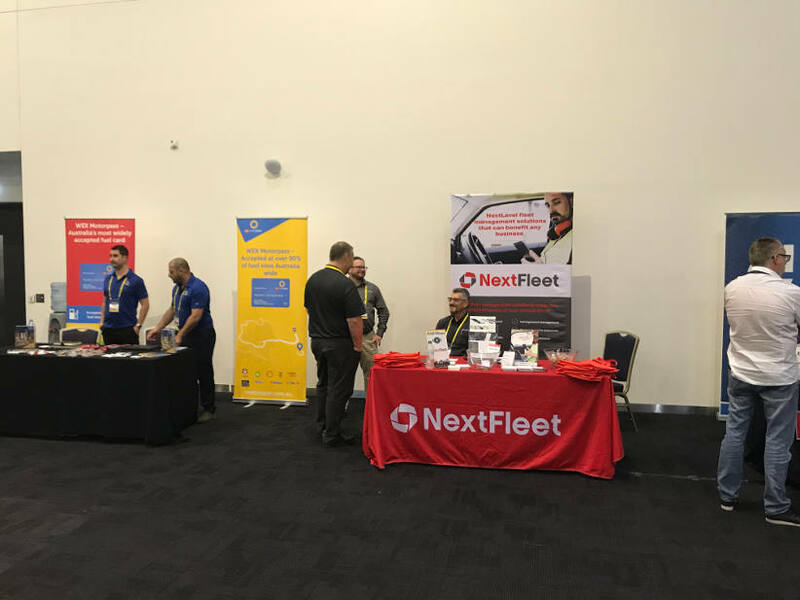 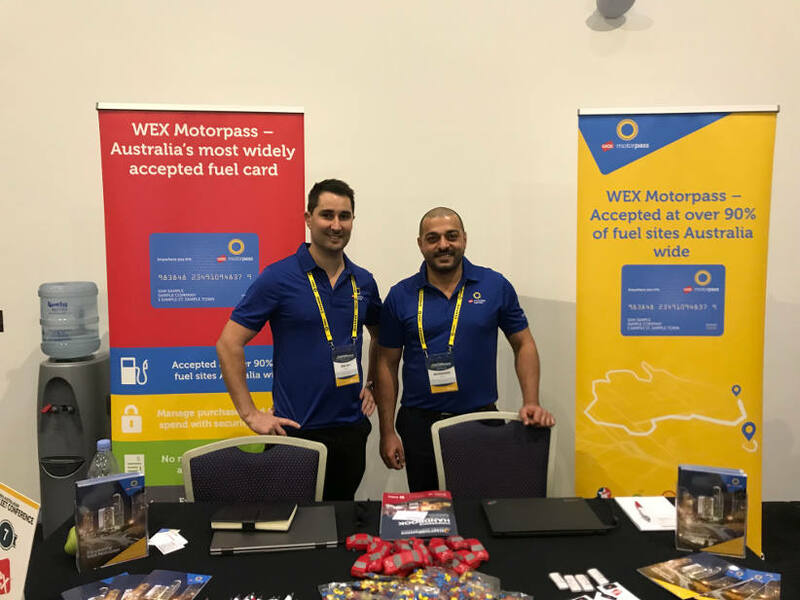 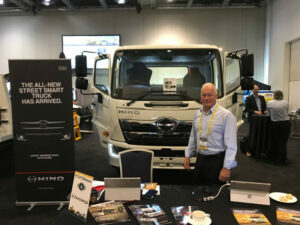 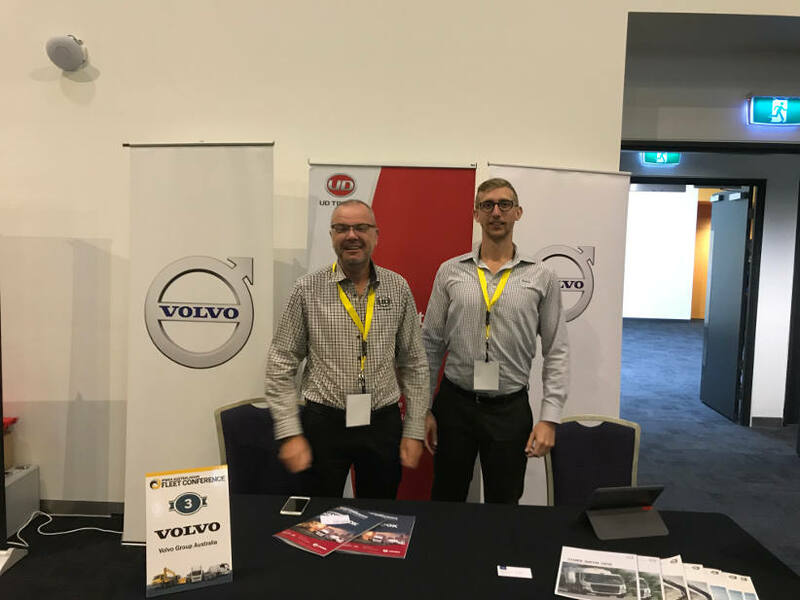 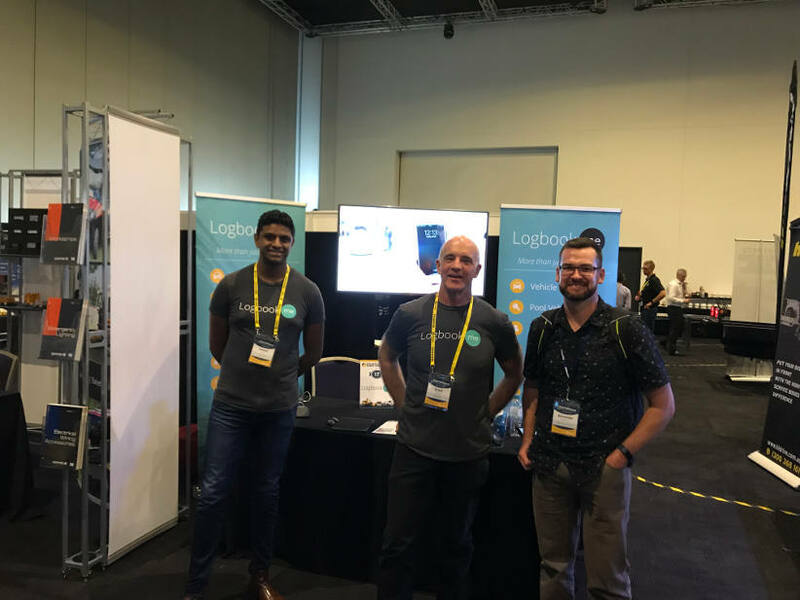 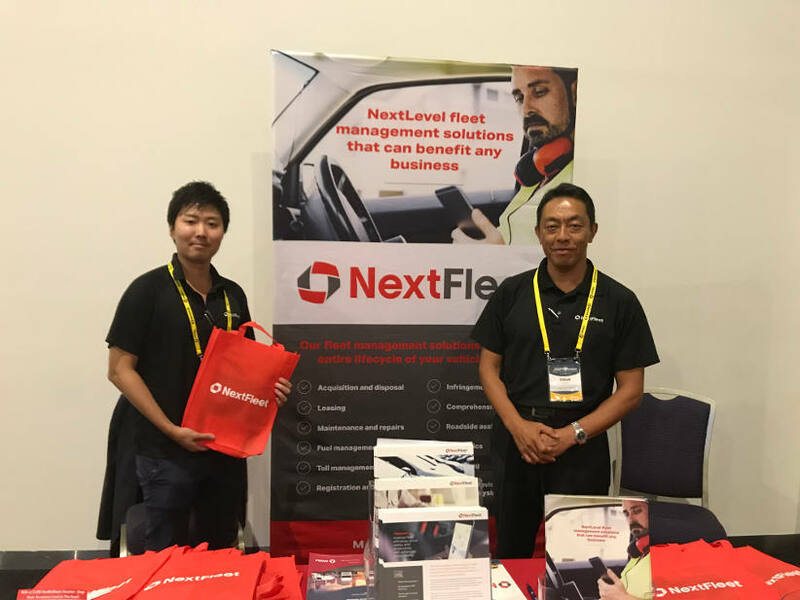 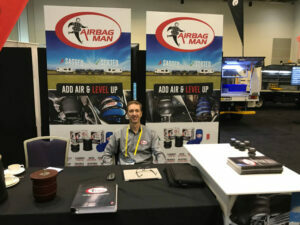 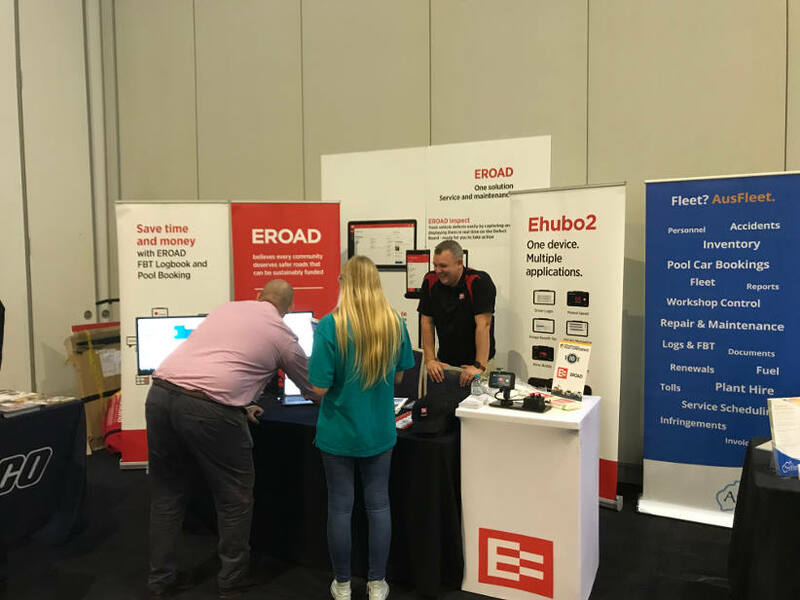 Home Industry Suppliers IPWEA 2019 Fleet Conference – Did you see these exhibitors? 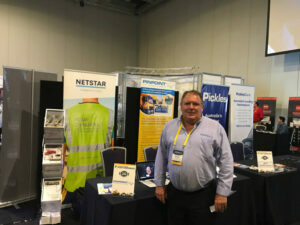 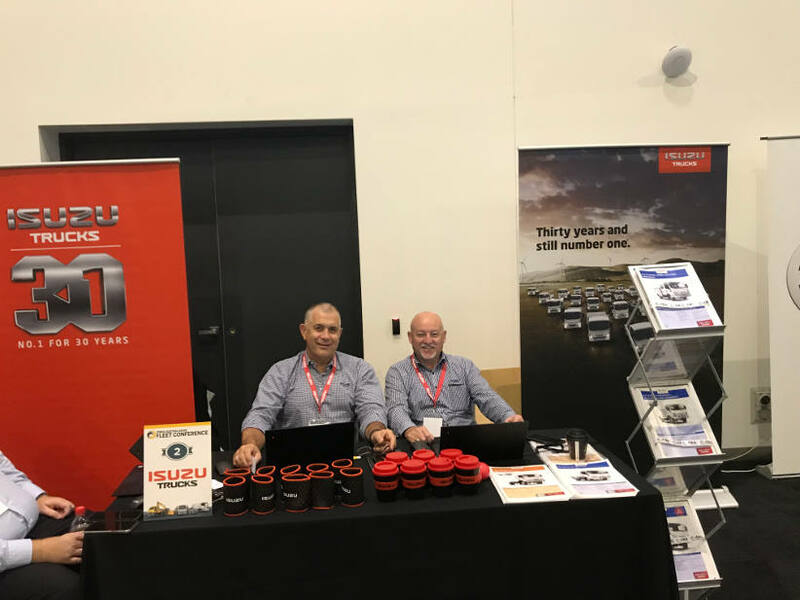 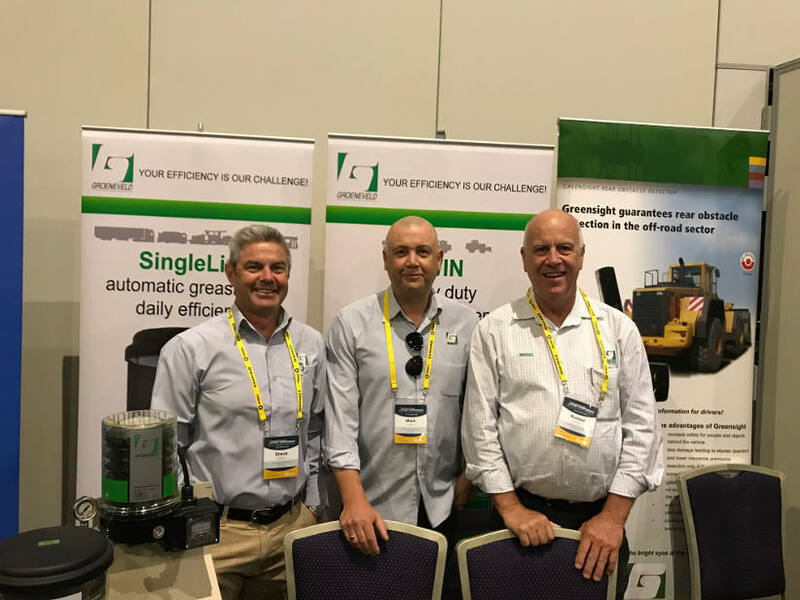 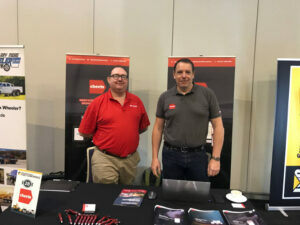 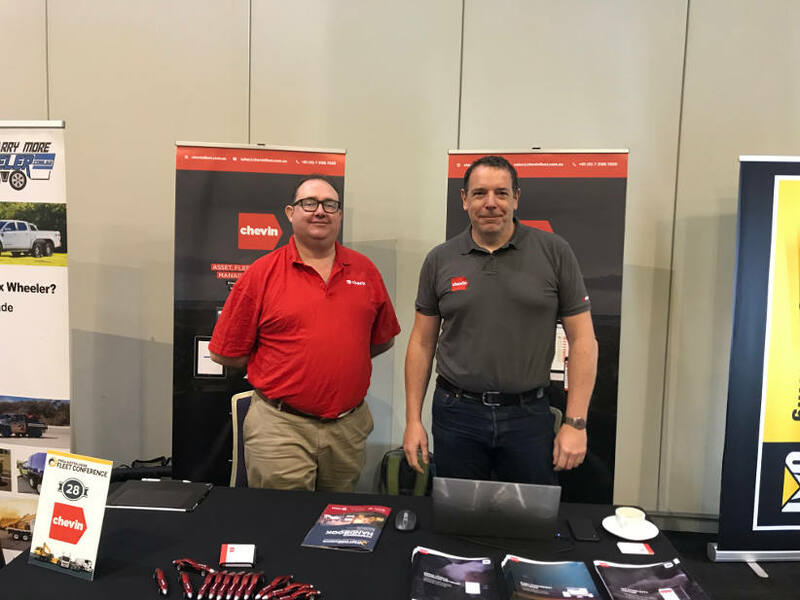 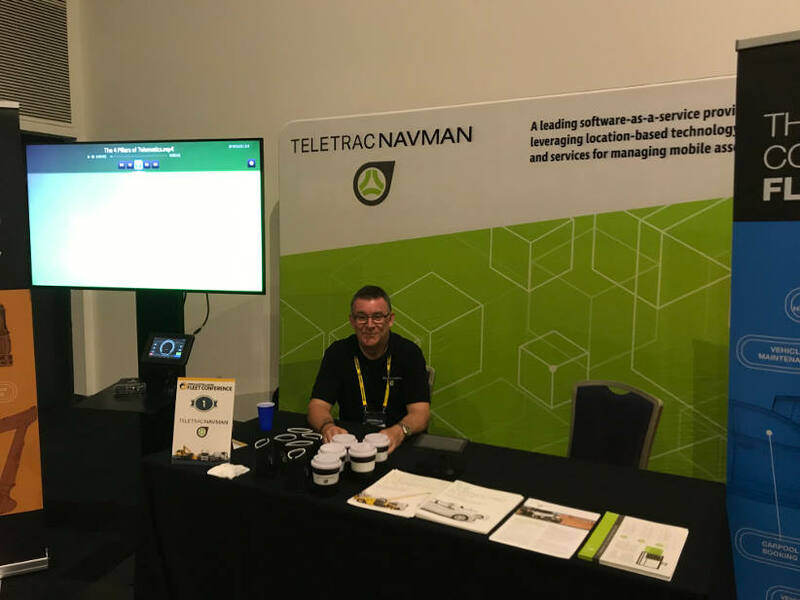 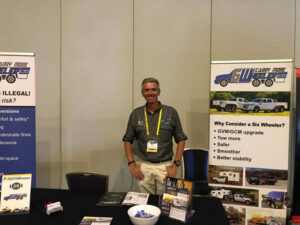 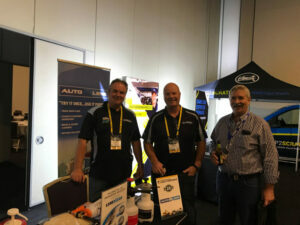 The IPWEA held it’s 2019 Fleet Conference in Brisbane from the 25th to 27th March. 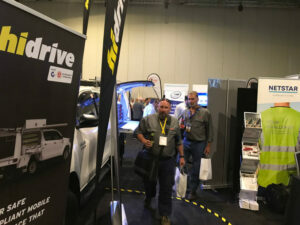 It was a great three days and there was a range of exhibitors that all enjoyed the interaction with the Fleet Managers in attendance. 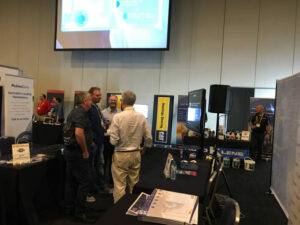 Click here to find out the conference key statistics.